Pedicab or Padyak or foot-pedaled tricycle is a man peddled bicycle with a sidecar for passengers. 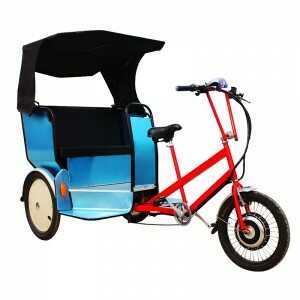 It is one of the most convenient transportation in rural areas, specially from the central town to the villages. 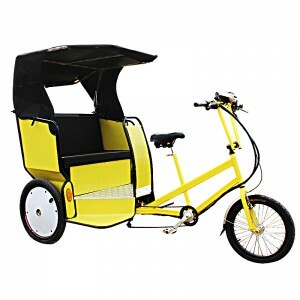 It usually covers short distances and feeder trips but longer trips can be arranged. This mode of transportation is a best alternative especially with the high prices of gasoline and when streets are flooded.